Product code: 574 Categories: Sold Items, Sold Watches. 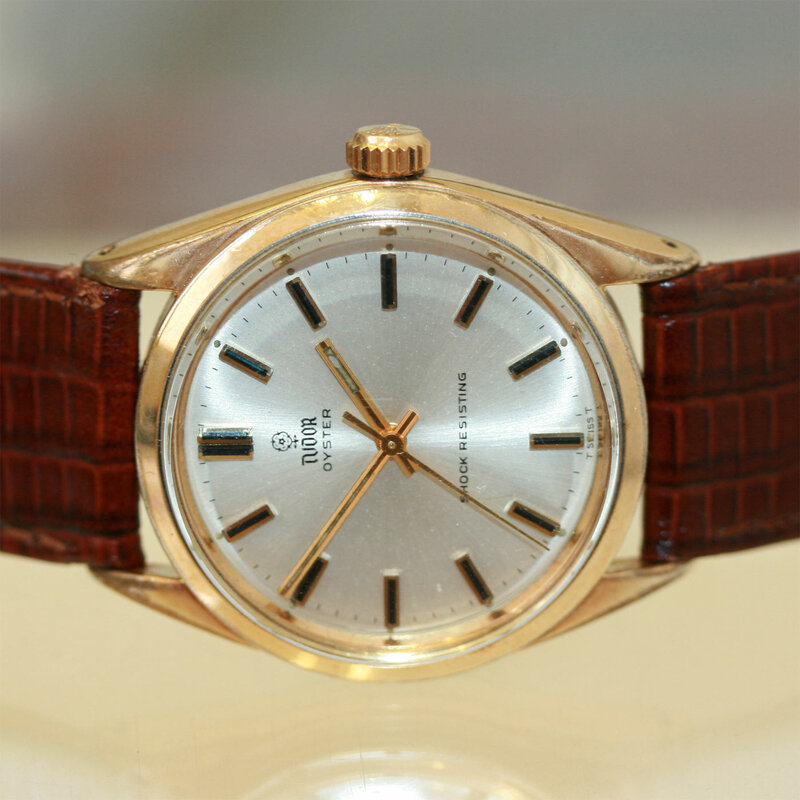 This is a manual winf Tudor wrist watch dating from the mid 1960’s, that is in great condition. Fitted with a 21 jewelled manual wind movement that runs perfect, it is great for everyday wear. The case is a Rolex Oyster case with a screw lock crown which itself is in very good condition. A great classic styled watch for any collector out there.